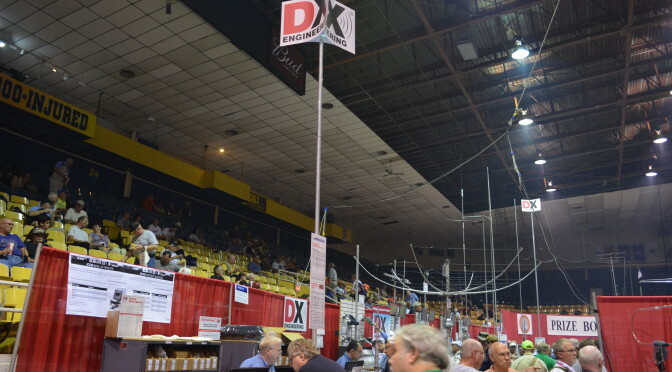 Hamvention will be held May 20-22, 2016 at the Hara Arena Complex in Dayton, Ohio at hamvention.org. Join Bob, Gordo, Val, and a band on Ham Nation live at the Crowne Plaza for the DX Contest party Wednesday, 7:30-8pm. The Ham Nation forum is Saturday at 10:30am in room 1. Stop by the booth or check your program for location. This event was standing room only in the past. There will not be any live events this year. George and Tommy will be recording from the ICOM booth both Friday and Saturday from 2-3pm. There will not be any live events this year.